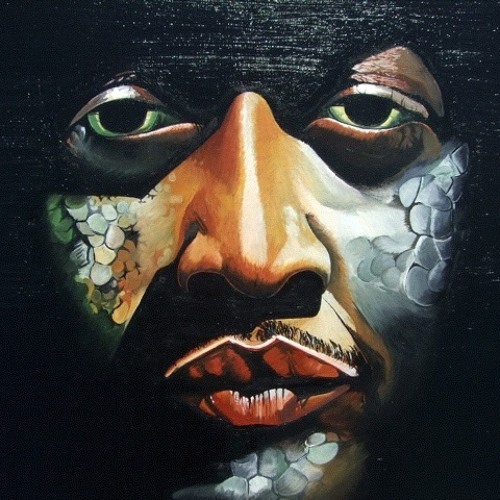 Chali 2na = MC. Musician. Actor. Painter. Renaissance Man.